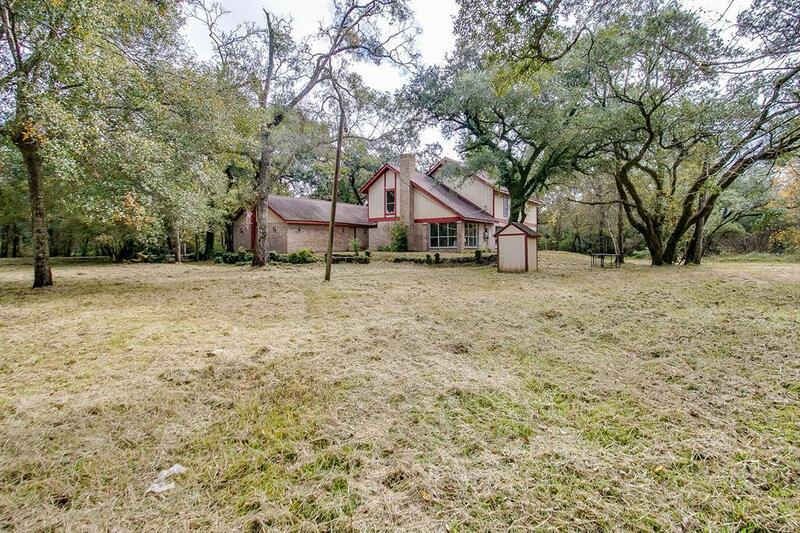 Enjoy the country living experience on 1.5 acres in this spacious home that offers an easy drive down 288 to Downtown, the Houston Medical Center and the Galleria. Also just a short drive to Lake Jackson, Clear Lake and Galveston. 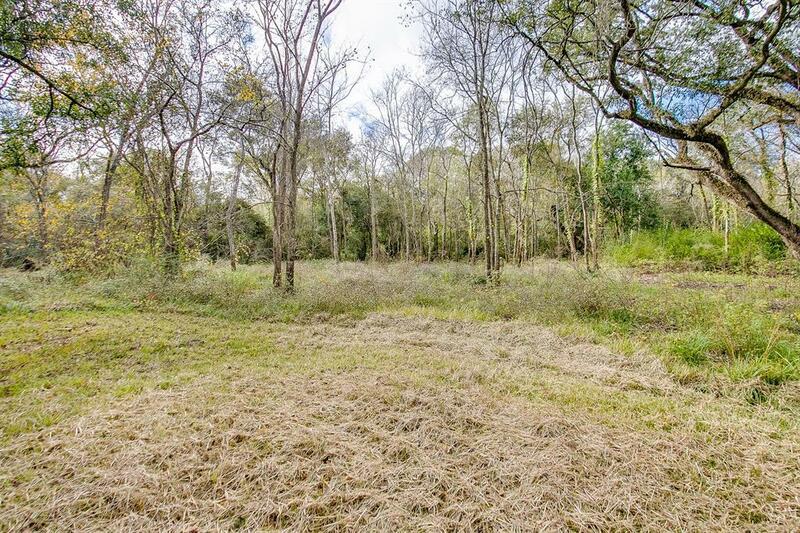 Zoned to the new Meridiana Elementary School, Manvel Junior High and Manvel High School, enjoy a 1.5 acre wooded lot, oversized garage with workspace, and spacious home that was just remodeled. 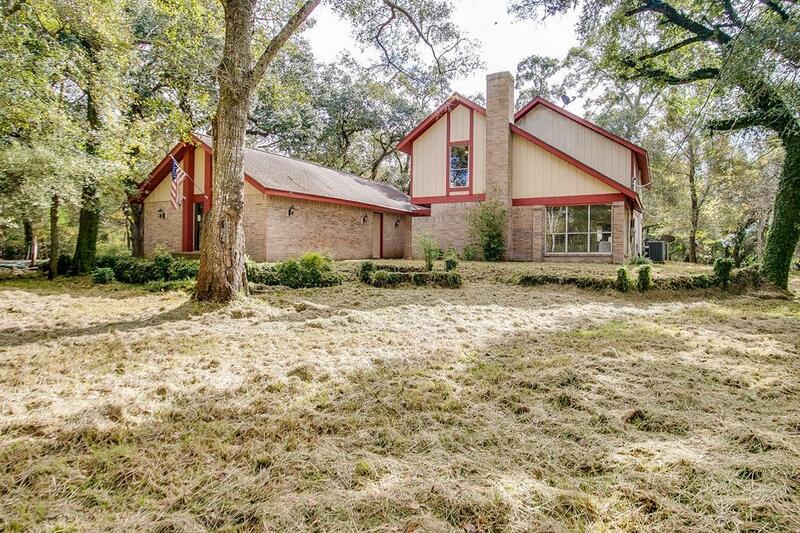 This home took in approximately 6 inches of water during Hurricane Harvey in 2017. Immediately following the storm, all first level floors, baseboards, and 4 ft of sheetrock were removed. The kitchen cabinets and 1/2 bath were removed as well. The home was then completely remodeled with new KraftMaid Custom Cabinetry, Quartz countertops and stainless steel appliances in the kitchen, a beautiful high grade vinyl wood flooring, new carpet upstairs and fresh paint throughout. 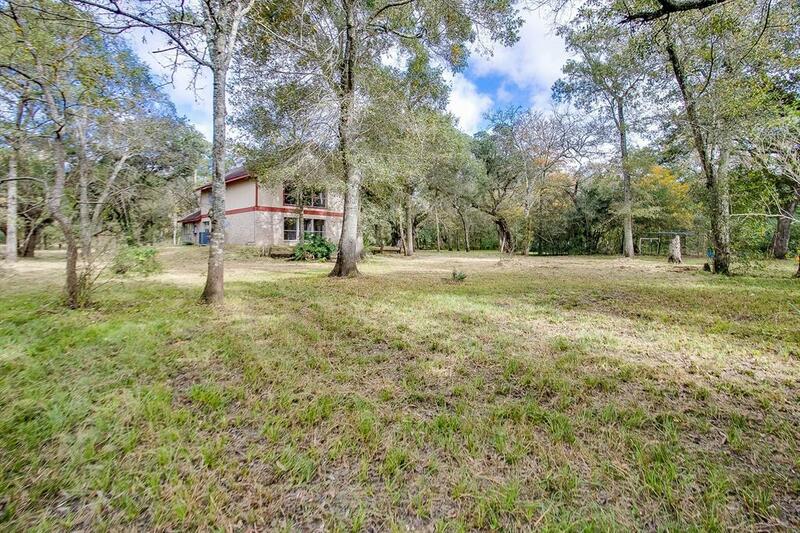 Here is an opportunity to live in a beautifully updated home on 1.5 acres in the Houston area.